Invited to join her father on an archaeological dig, Jennifer Wolf instead finds him missing. 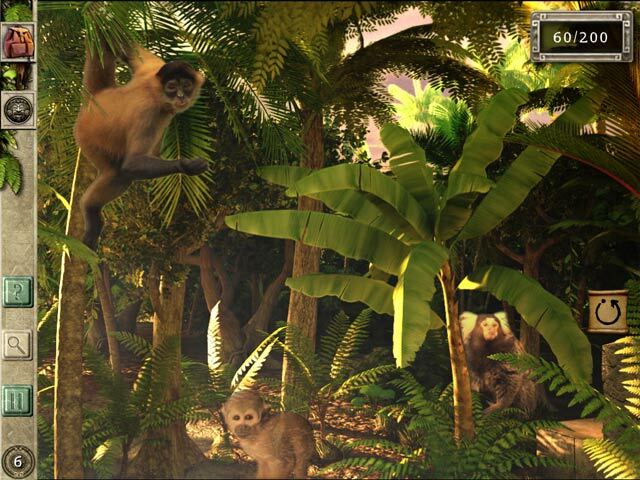 Play as Jennifer as she explores the ruins of the Maya civilization in search of her father. 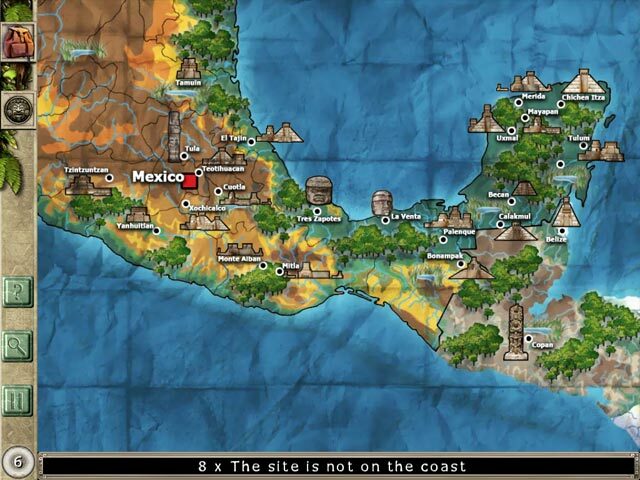 Collect precious Maya relics and uncover ancient secrets. Will you see your father again? 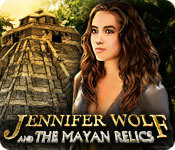 Find out in Jennifer Wolf and the Mayan Relics!